Direction: Interstate 95 to VA-3 West to left on Gordon Road. Take Gordon Road to Brock Road. Make a right onto Brock Road to 9922 Red Hill on the left. 9922 RED HILL ROAD , Spotsylvania VA 22553 is a Land, with 0 bedrooms which is for sale, it has 130,680 sqft, 130,680 sized lot, and 0 parking. 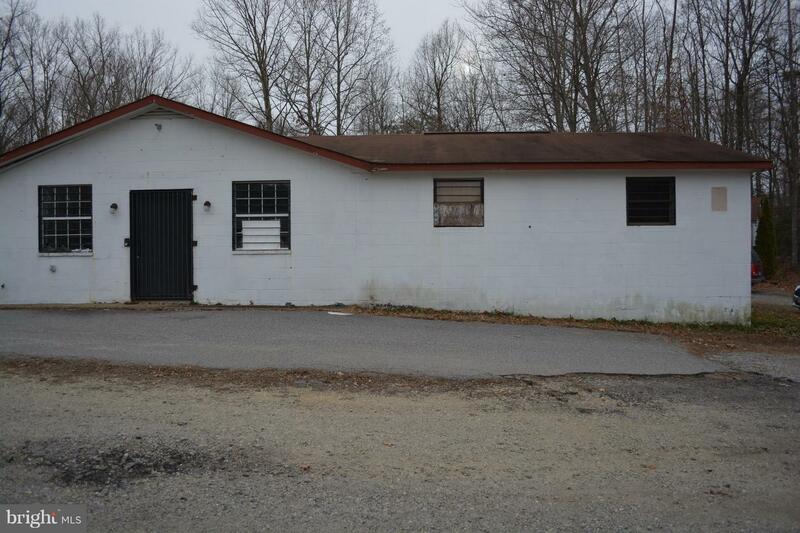 A comparable Land, has 0 bedrooms and 0 baths, it was built in and is located at 9922 RED HILL ROAD SPOTSYLVANIA VA 22553 and for sale by its owner at $ 169,000. This home is located in the city of SPOTSYLVANIA , in zip code 22553, this SPOTSYLVANIA County Land, it is in the NONE AVAILABLE Subdivision, and BATTLEFIELD ESTATES are nearby neighborhoods.